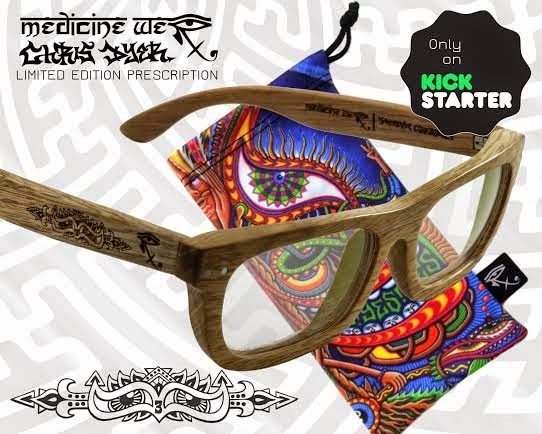 Medicine Werx Sunglasses is offering for a very short time these prescription wooden glasses with my art on the arms and baggie. Only available in their Kickstarter that is up for another week or to. Dont miss out n go HERE! 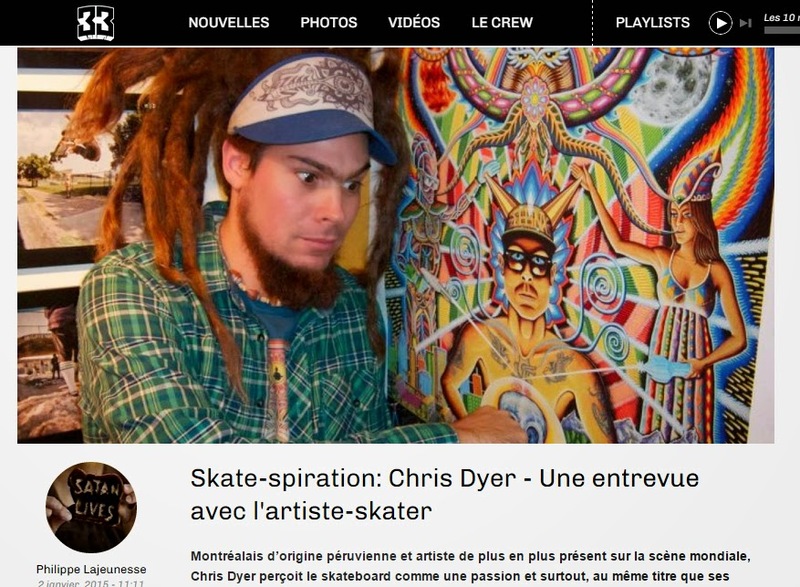 33 Mag, a popular action sport culture blog from Quebec, just posted a cool interview I did with them recently. Done by well respected Montreal skater Phil Lajeunesse, it's in french, but easily translatable if you're on Google Chrome.